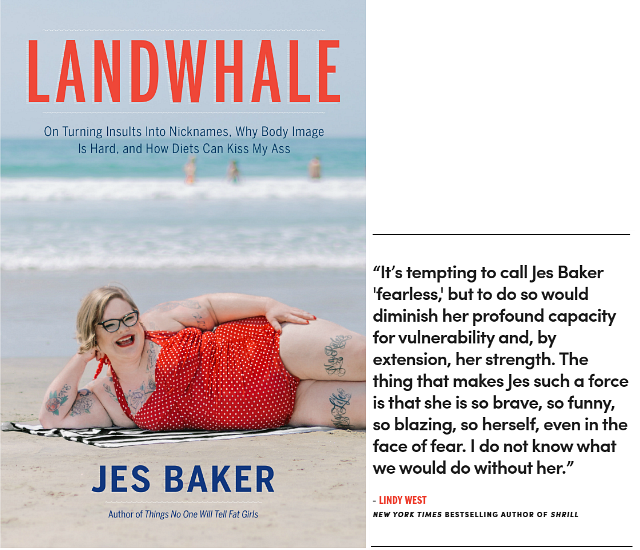 "Building on the manifesta power of Things, this memoir goes deeply into Jes's inner life, from growing up a fat girl to dating while fat. With material that will have readers laughing and crying along with Jes's experience, this new book is a natural fit with her irreverent, open-book style. "Funny, kind, wise, generous, and incredibly real - Jes Baker's writing will have you feeling seen, heard, and held. I enjoyed every minute of reading this book, even when it made me cry. 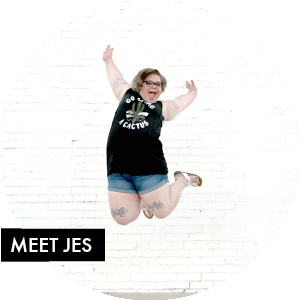 Instead of calling to us from a finish line that seems impossibly far away, Jes shares a path to self-love that she's still on with us. And in her story we can find the joy in the journey itself, even if we can't yet see the destination." "Whether she is reminding how fatphobia fractures the honest memory of our childhood bodies or she is shadow walking us through the stories of shame our own mothers and father's projected onto our bodies, Landwhale is ode to the bravery and humor it takes to live in this world in a fat body. 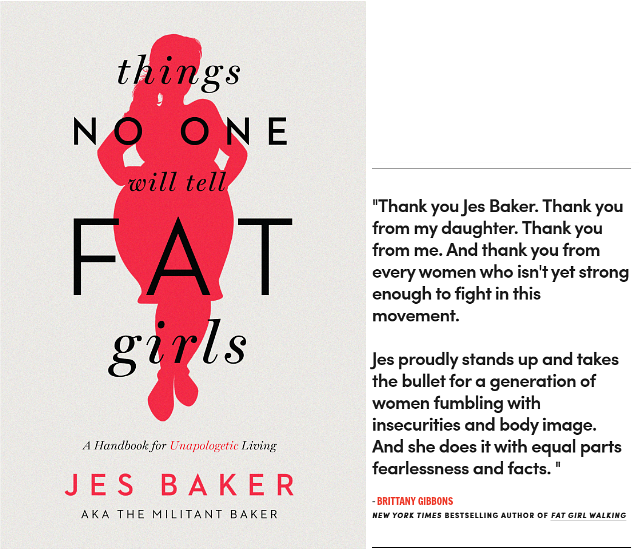 Praise Jes Baker for this generous, tender tale and for reminding us that it is okay to go ahead and live OUTLOUD because whatever we have most feared, we have already survived." "Jes Baker’s words are ointment for the soul. I want to give this book to every person who’s ever struggled with their body and its place in this world. Read this book. Thank me later." 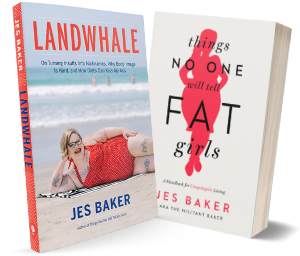 "It’s tempting to call Jes Baker 'fearless,' but to do so would diminish her profound capacity for vulnerability and, by extension, her strength. The thing that makes Jes such a force is that she is so brave, so funny, so blazing, so herself, even in the face of fear. I do not know what we would do without her." 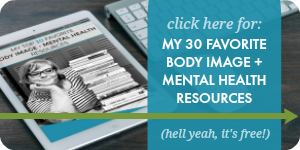 "If only Things No One will tell Fat Girls were my bible 25 years ago, it would have surely saved me years of hating my body. 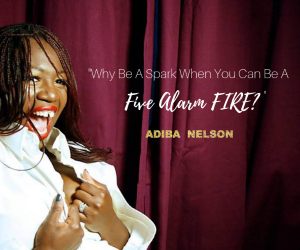 This book is a must read for girls and women of all ages and sizes. I believe this book has to power to change the trajectory of self-loathing for countless females. Bless you, Jes Baker." "Fierce. Funny. Factual. 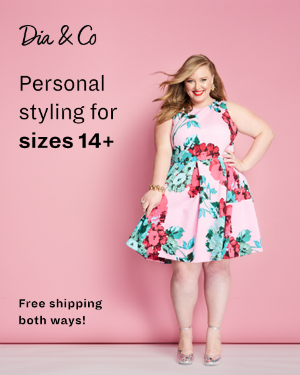 Things No One Will Tell Fat Girls tackles our most deeply held beliefs about our bodies with razor sharp wit and an unapologetic commitment that we all deserve to love these vessels we live in. Bravo for this piece of body liberation!" "Baker has done it all: A fierce, funny, and rocking manifesto that applies solid science to challenge common body myths, exposes cultural health hypocrisies, and stays true to the politics of social justice. 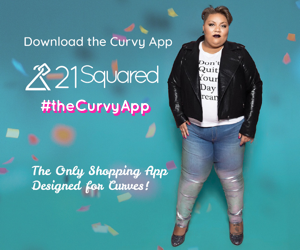 Things No One will tell Fat Girls will inspire you to find and flaunt your own brand of awesome." DC is SO close to New York! Is there any chance you could squeeze us in before you go back home? Any details on the Oxford stop yet? I couldn't find anything on Miami University's site. Try giving them a call! I so SO wish you were coming to L.A. We need this more than anyone. It seems like there are no spaces for radical size activists in this big, spread out city, none that anyone wants to cultivate or support. There's plenty of support for diet and "health at any cost" culture. It's hard for size activism to find a foothold here. We need a wake-up call in a big way. I've heard the same from lots of people. 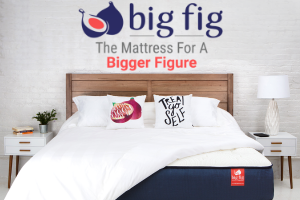 Check in with Meghan Tonjes, and Kellly Glover of Big Curvy Love... they're both in LA and might have suggestions! Any plans to come up to Phoenix area? New to the #BodyPositiveRevolution I did an internship with #Fattitude and was blessed to research and learn about all of the wonderful women making history in this great journey. I kept telling myself I want to get this this person's book or watch this person's show but found myself focusing on other things. Blessed, your book was gifted to me through my amazing internship and I was determined to read it. My whole life I have avoided self-help books but this Jes'ca is better than anything I could have imagined. It's literally like sitting on the couch having an honest and open conversation with you. I was at a chubby crossroad when I picked this book up, but now it is making me feel more and more secure in the decisions I've made and more confident about the road ahead. You totally rock.